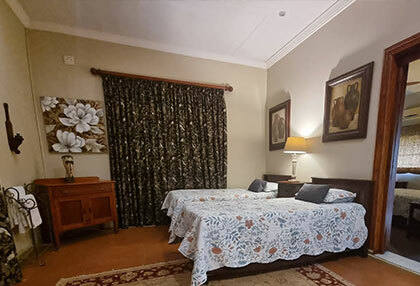 If you are planning on visiting the Suikerbosrand Nature Reserve and looking for suitable guesthouse accommodation, you can stay over at the beautiful Village Guest House. 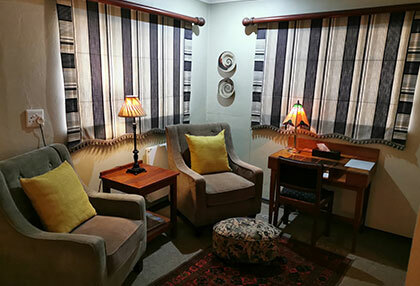 The Village Guest House is ideally located in Henley on Klip, a short 15 minutes' drive from the Suikerbosrand Nature Reserve. 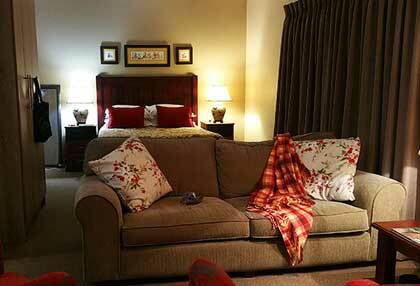 Choose from a selection of rooms and cottages to meet your accommodation needs. 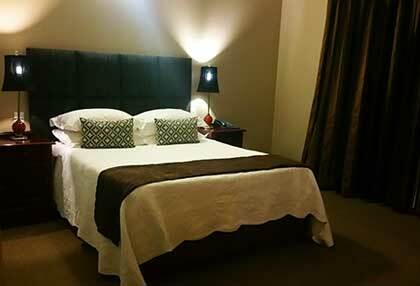 For more information about our accommodation options available, kindly contact The Village Guest House today, or browse through our gallery for photos of our beautiful rooms and cottages. 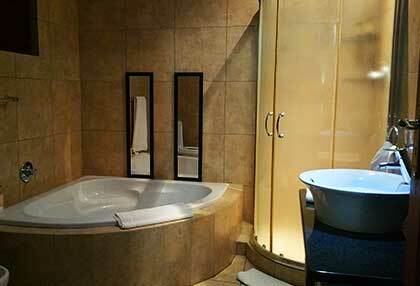 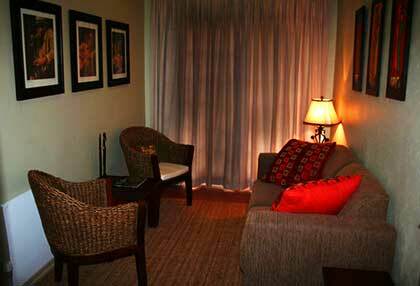 We trust that you will enjoy a relaxing and comfortable stay with us! 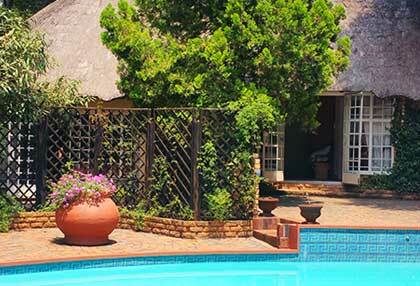 The Village Guest House offers a number of rooms and cottages to choose from that will meet your needs. 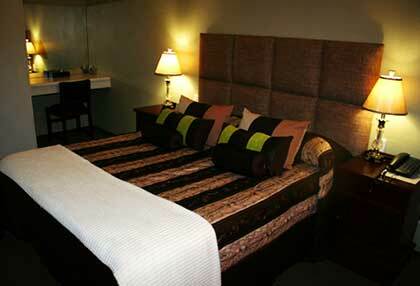 All of the rooms and cottages at The Village Guest House are uniquely decorated with a modern yet rustic feel. 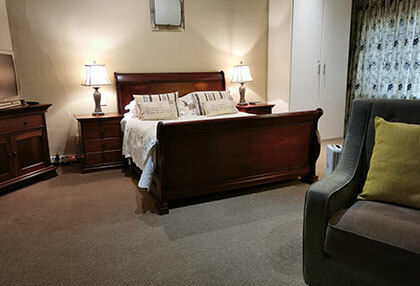 The bed-and-breakfast rooms are fully furnished with everything that will ensure a comfortable stay, and a delicious breakfast is included in your stay. 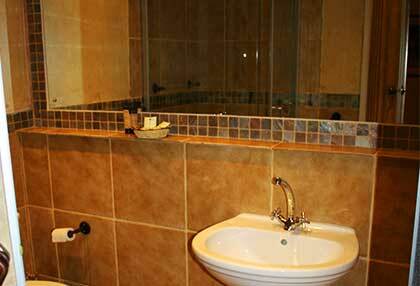 The self-catering rooms and cottages include a kitchen or kitchenette, fully equipped with the kitchen utensils and amenities you will need to make your own meals. 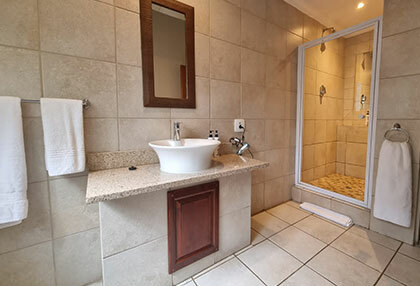 We trust that you will have a relaxing and comfortable stay in one of our bed-and-breakfast or self-catering accommodation option near the Suikerbosrand Nature Reserve. 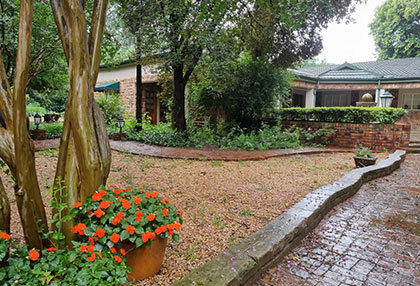 The Suikerbosrand Nature Reserve is a popular destination for outdoor fanatics in the Vaal Triangle and surrounding Gauteng region. 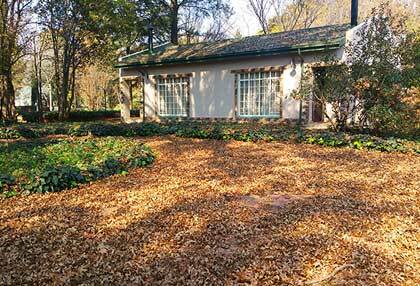 It provides excellent trails for cyclists, runners and hikers to enjoy whilst also enjoying the beautiful natural area. 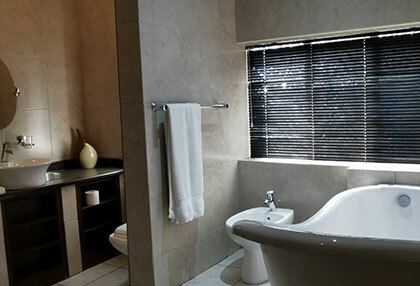 This nature reserve boasts over 200 species of South African birds, remarkable landscapes and a variety of mammals including Eland, Zebra, Black Wildebeest, Red Hartebeest and Brown Hyena. 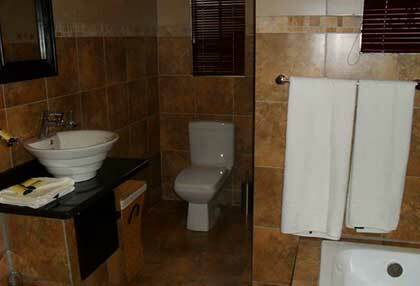 The Village Guest House caters to all travellers' accommodation and overnight needs. 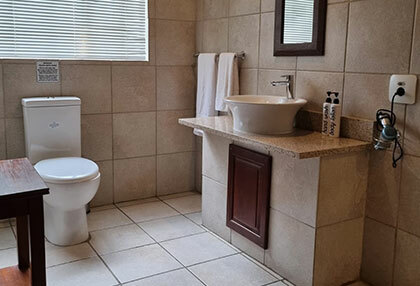 Whether you're visiting the area on a business trip, or visiting the Suikerbosrand Nature Reserve for some hiking or mountain biking, our guesthouse is perfect for you. 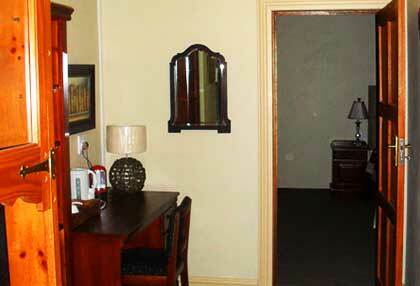 You will feel right at home when checking into The Village Guest House, and our hospitable staff will attend to your needs. 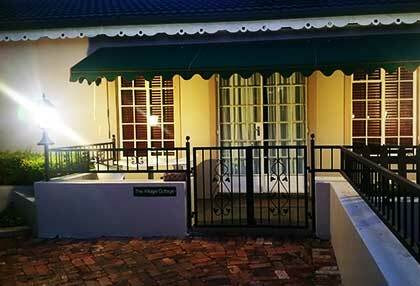 Visit this beautiful and luxurious Suikerbosrand guesthouse for comfortable accommodation and facilities that will exceed your expectations!